Chick-Chat: Everyone Should Be In At Least One Musical | The Highlight Of My Week And Why You Should Join In! 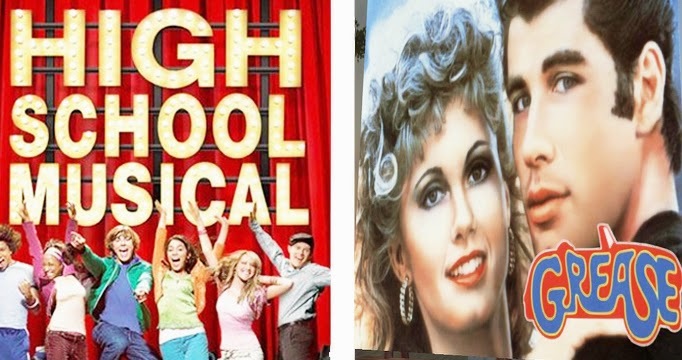 Everyone Should Be In At Least One Musical | The Highlight Of My Week And Why You Should Join In! My head is so full of all things dissertation at the moment (less than a week to go) that unless you want to hear all about the different presentations of Jackson Pollock, (which lets face it, you probably don’t) I’ve not got much else to offer in terms of inspiring blog posts at the moment! In fact, the most exciting thing that has happened to me in the last few days is that I’ve changed my juice from orange squash to summer fruits. Good decision by the way. *photos not from the performances I watched, click them to find the source! Over the weekend and earlier this week I went to see a couple of musicals put on by local amateur theatre groups and they were both really great. I love this sort of thing mainly because everyone involved just always seems to be having so much fun and really loving what they’re doing. What was even better was that the two performances were to an incredibly high standard. It also helped that they were really upbeat and I knew all the words to the songs... having just said that I’m reluctant to tell you which musicals they were. OH WELL, High School Musical (you know you love it!) 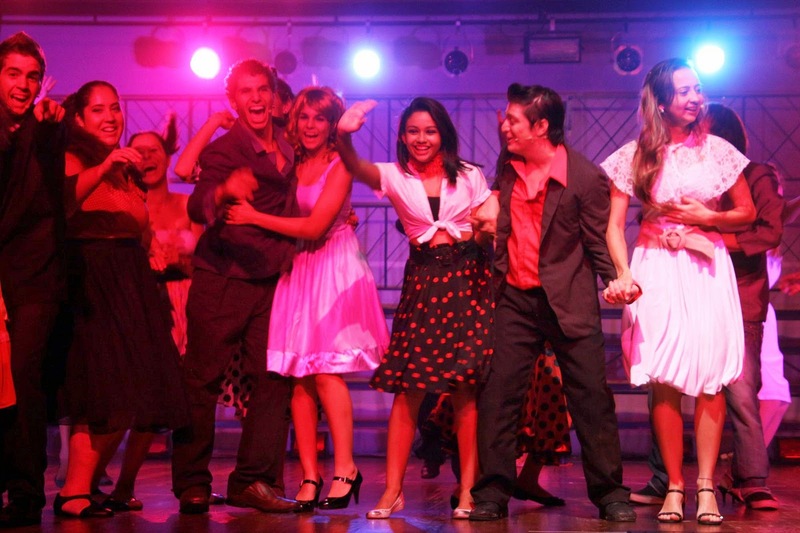 performed by the Stage Musicals Society in Leeds, and the Tempo Theatre Group’s version of Grease. 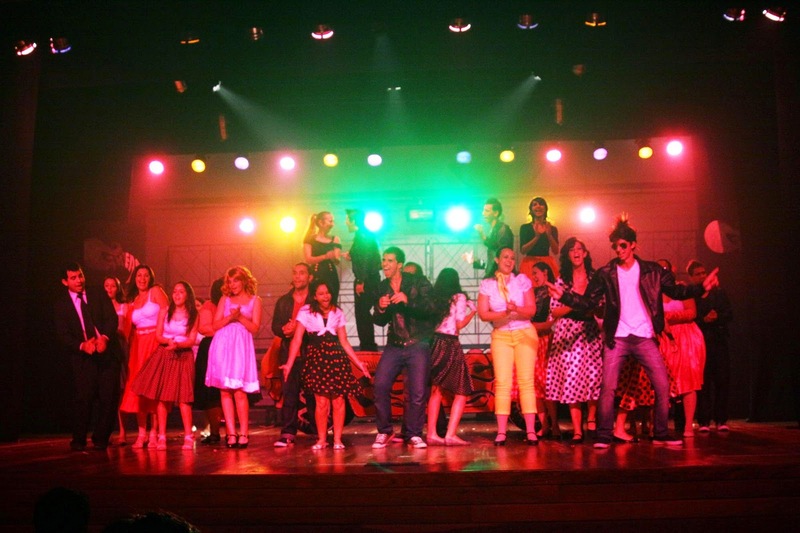 I hadn’t seen Grease in agessss and I absolutely loved it, since watching it on saturday I’ve already re-watched the film and I heard through the walls later that someone next door had clearly heard and was having the same idea, such catchy songs! Both casts had amazing voices and they just made me really wish I could sing! Soooo badly that I actually recorded myself just to you know.. confirm that I still couldn’t, I was right - no hope there. Such a shame, for a moment there I pictured myself as Sandy I already have the outfit and everything. But fortunately for people like me, there are loads of parts in these sorts of things... parts which can be played by people who are only ever going to be getting acting awards for turning up and taking part. If you are also one of these people GO FOR IT. Watching these performances made me look back at some of the pantomimes and productions that I've been in over the years and think about how much fun they were. I was so jealous of everyone involved, and definitely wished I was up there with them. Here’s a little sneak peek from my acting days (second from the right)... although it appears that my mum stopped taking pictures at performances when I got to about ten, possibly for my own benefit thinking back to some of the costumes. If you were thinking of joining a local theatre group, do it. What have you got to lose? And in this case it really is the taking part that counts! You’ll make loads of friends, and all work together and put on this great show while having so much fun and you know what, even if it isn’t a great show... in fact it’s totally cringey and you make a fool out of yourself - WHO CARES. They are always really exciting to be involved in and I can’t emphasise enough how much fun you will have! So do it and let me know how it goes! Have you been in a performance lately? Let me know what it was like in the comments below!